This week, Episode #8 in our Double Down podcast is ready to deliver to you! Our episode runs just under 34 minutes with Ballard manager Darlene Sozihno, broker Kayse Gundram and Windermere’s new Regional Marketing Director, Christopher King. The topic:: marketing. Episode #8 now hosted on my homepage along with the rest of the episodes – homepage here! …and I hope you find a little luck, a pot o’ gold or even a four leaf clover this St Patty’s Day weekend! Here to help – give a shout if you need anything. 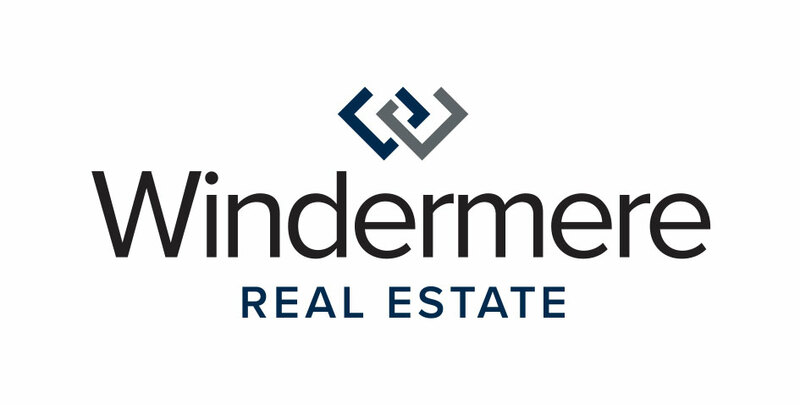 Laura Smith, General Manager | Windermere Real Estate Co.
It’s Friday, let’s sweep! | A St Patrick’s day event planned for you!